Offering your customers the most innovative skylights doesn't mean complicated installation for you. With the VELUX Venting Solar Skylight (VSS), also called the VELUX No Leak Solar Powered “Fresh Air” Skylight, installation is simple. 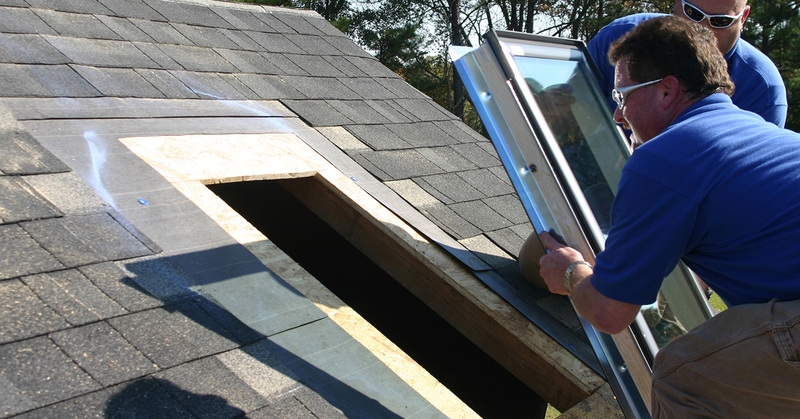 This skylight model is also available in a curb-mounted option, which is installed the same way as a fixed curb-mounted skylight. With a skylight that installs just like a fixed skylight but offers double the functionality, why not recommend the VSS to your customers?